Warrior Queens have never been as common as warrior kings but when they do appear it’s often because they were a much better fit than anyone around. Some warrior queens have taken on some of the most fearsome enemies and lived to tell the tale, and others died fighting for their people. 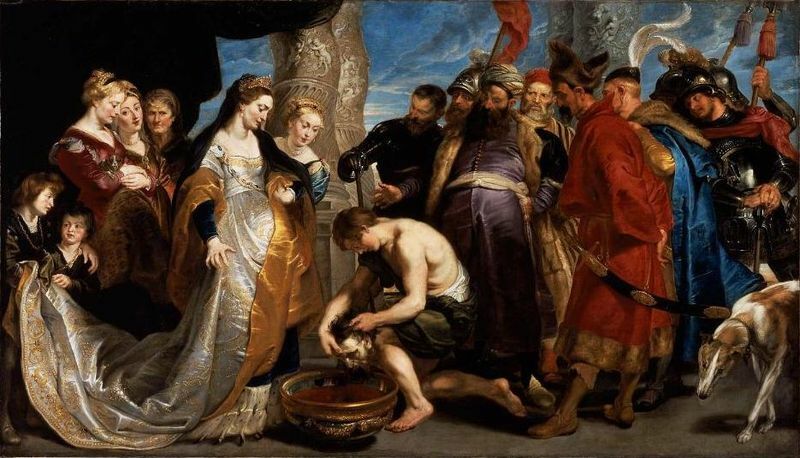 This is a list of the 10 greatest warrior queens in history. Artemisia was an ancient queen of Halicarnassus, a Greek city-state. She fought alongside Xerxes I, who was king of Persia, and famously fought against the Spartans at the Battle of Thermopylae. 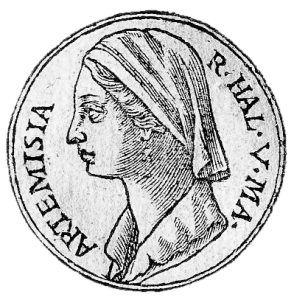 Artemisia commanded her own ships in battle, and was praised for her bravery by the historian Herodotus who lived in Halicarnassus. At the Battle of Salamis king Xerxes planned to send his fleet to attack the Persians in unfavourable conditions, it was a battle he was destined to lose, and Artemisia was the only one who saw it coming. She was the only one of his naval commanders opposed to the plan. When her prediction came true Artemisia didn’t panic, and displayed great leadership skills which earned her the praise of Xerxes. Boudica is one of the most famous warrior queens in history. She led her tribe and rose up in rebellion against the Roman Empire. Boudica’s husband was an ally of Rome, and when he died he left his kingdom to his daughters, and to Rome jointly. However Rome refused to share. Rome took his kingdom, Boudica was flogged, and her daughters were raped. Boudica raised an army 100,000 strong and took revenge on the Empire. She stormed Londinium (London), and burnt it to the ground. She continued to fight against the Romans, but eventually lost at the Battle of Watling Street. 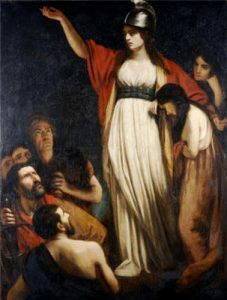 After the defeat Boudica likely killed herself. The rebellion was so fearsome that Emperor Nero almost decided to withdraw from Britain, but the victory at the Battle of Watling Street convinced him to stay. Otherwise known as “The Sea Queen of Connacht”. The Sea Queen inherited her fathers business which was a large piracy operation. O’Malley was smart and managed to become very wealthy from the business she inherited. 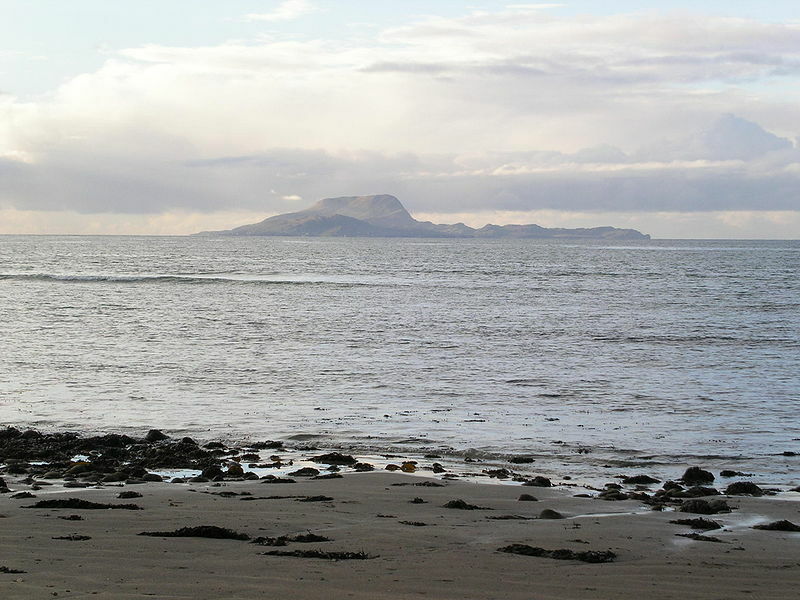 Her sons, and brothers were kidnapped by the Governor of Connacht, and she tried desperately to rescue them. She asked Queen Elizabeth directly to rescue her family and although she agreed, she didn’t actually do much to help. Zenobia was Queen of the Palmyrene Emprie and led a significant rebellion against the Roman Empire. Zenobia became queen after her husbands death and greatly expanded the Empire. She took control of Egypt and defeated the Roman Prefect, who tried to recapture the land she owned. She ruled Egypt for many years but eventually she went the way of many warrior queens and died in battle. 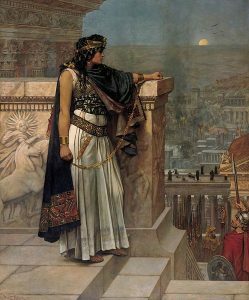 Zenobia conquered many countries, and became known as one of the fiercest warrior queens in history. She showed excellent leadership skills, great horse-riding skills, and would even march with her men. 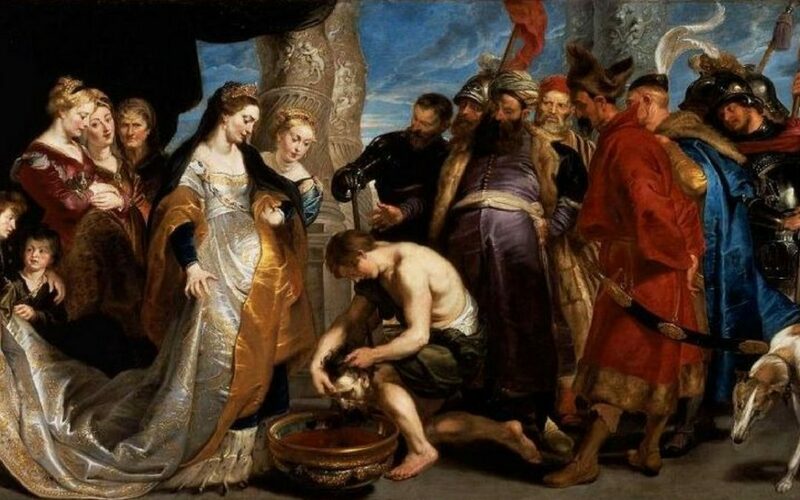 She was eventually defeated and executed by Emperor Aurelian of the Roman Empire. Gudit is a semi-legendary queen. 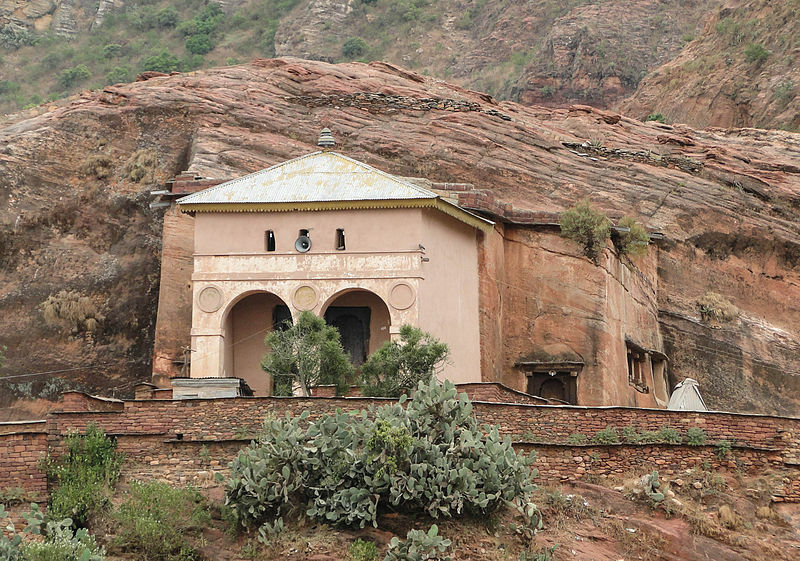 She devastated the Ethiopian city of Axum and caused enourmous damage to it’s countryside, churches, and even attempted to annihilate members of the Axumite dynasty. It’s said that she came to power by killing the emperor and then ascending the throne. She ruled for 40 years, and supposedly committed violent atrocities remembered for years. Not much much is known about this mysterious warrior queen, but her name was feared by many. She founded the Zagwe dynasty which lasted for 300 years. Gudit was only one of many names she had, another was Esato which means fire in amharic. Her name is also closely connected to destruction. Samsi was a powerful ruler who, like many of the other warrior queens on this list, rose up in rebellion against a much more powerful foe. Samsi succeeded queen Zabide who abdicated in her favour. At first she promised absolute loyalty to Assyria, but went back on this promise to rebel against the Assyrian kings. She lost to the Assyrian kings and fled from the battlefield but couldn’t escape in the end. She surrendered and was allowed to return to her kingdom. 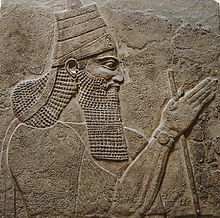 She was allowed to continue ruling because the Assyrian kings wanted to maintain the lucrative north-south trade route, and they needed a pliable ruler to do this. K’abel was a mighty queen of the Mayan civilisation who even earned the title of supreme warrior. She was the daughter of the king of Calakmul a Mayan city. She was sent to marry K’nich Bahlam who was known as the Snake Lord. 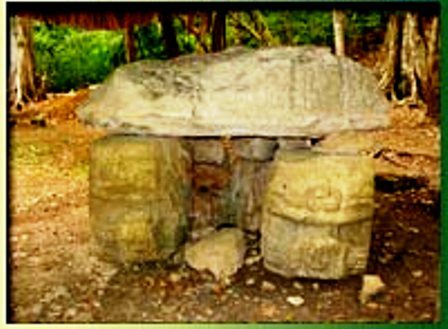 In 2012 her tomb was discovered in El Peru, which was inhabited from 500 BC to 800 AD. In her tomb they found large amounts of treasure, and a huunai jewel which was normally worn by war leaders. They also found a jar which had the names “Lady Water Lily Hand”, and “Lady Snake Lord” written on the back. Even though K’abel was married off to someone more powerful than her she eventually became even more powerful than her husband. Queen Tamar became queen of Georgia after her father King George III died. Upon ascending the throne she received heavy opposition from the aristocracy who disagreed with her ascending the throne, but she managed to wipe out her opposition over time. With her opposition gone she made use of her expert military and greatly strengthened her empire. 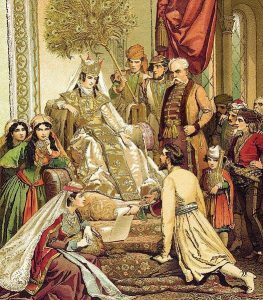 Her mighty empire dominated the Caucasus and only fell when the Mongols invaded years after her death. Once she had properly strengthened and prepared the empire she began to expand and gain more power. Tamar now plays a large part in popular Georgian culture. Arachidamia was a Spartan queen, and led a force of female Spartan warriors against Pyrrhus. When news first arrived of Pyrrus’ invasion, the women were supposed to be sent away to Crete to keep them safe. Arachidamia the Gerousia where this was being discussed, sword in hand, and demanded the Spartan women be allowed to fight. The Spartan women didn’t hold the rest of them back and apparently completed a third of the trench with their own hands. 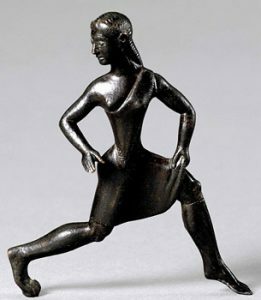 She was one of Sparta’s most badass warrior queens.